Long awaited Sophmore album from Atlanta Hip Hop star, 21 SAVAGE is finally on the way! 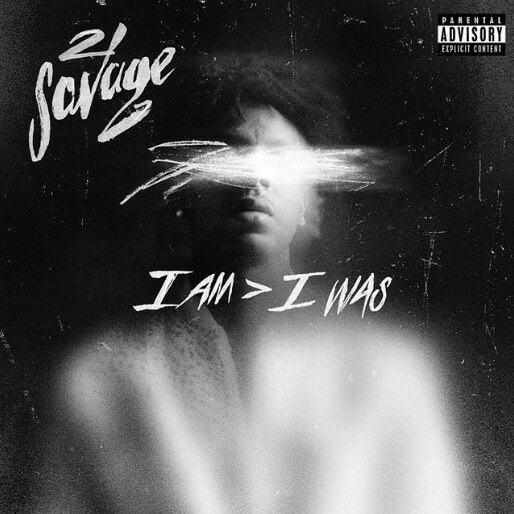 The Slaughter Gang rapper announced via his instagram, that his album titled, “I am > I was“ will be releasing on all platforms Friday, December 21st, 2018. I would say, this would make a great stocking stuffer but, let’s be serious.. No one buys physicals anymore LOL, BUT be ready to hear “21!” all through the house this Holiday season! Also, check out Savage’s placement on the soundtrack for “Mortal Kombat 11,” the latest addition to high selling video game series, set to release in 2019.